The OHC Today The focus of The Ontario Hawking Club is the use of raptors for hunting. If you are interested in raptors but not interested in hunting with them, there are several facilities in Ontario that offer interesting, educational opportunities to observe, and perhaps even hold on a glove, a bird of prey. Membership in the OHC is open to all persons of a good moral character having a positive interest in falconry. 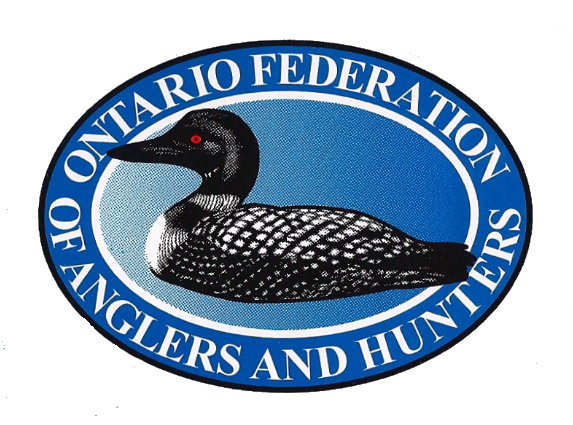 The Ontario Hawking Club is proudly affiliated with the Ontario Federation of Anglers and Hunters (OFAH) and the North American Falconers Association (NAFA).